These rings are some standard solutions for the use of cage series GP. 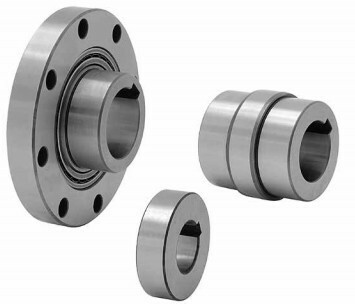 They are available in models for the mounting of two, one or no bearings, it depends by the constructive requirements. Keeping the tolerances written in the catalogue special rings may be made directly by the final user.